Walter Landor, Designer and Branding Guru. 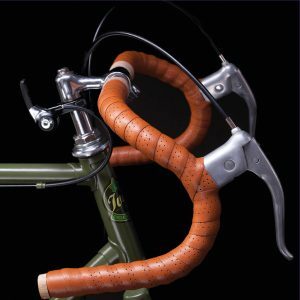 Combining a strong British heritage, the unique quality of hands-on manufacture and an eye for detail, Ivy Cycles hand built high-quality bicycles needed to express the ethos behind the brand. Our job was to bring that to life through a vintage badge/logo that reflected the heritage and passion of the brand.